Just Posted: PolarPro Peter McKinnon Edition Variable ND Filter Review. Definitely check out these just-announced, high-grade and highly-useful filters. 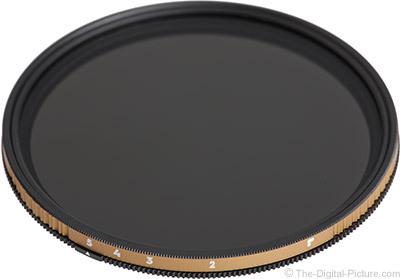 The PolarPro Variable ND Filter will be in stock soon at Amazon.